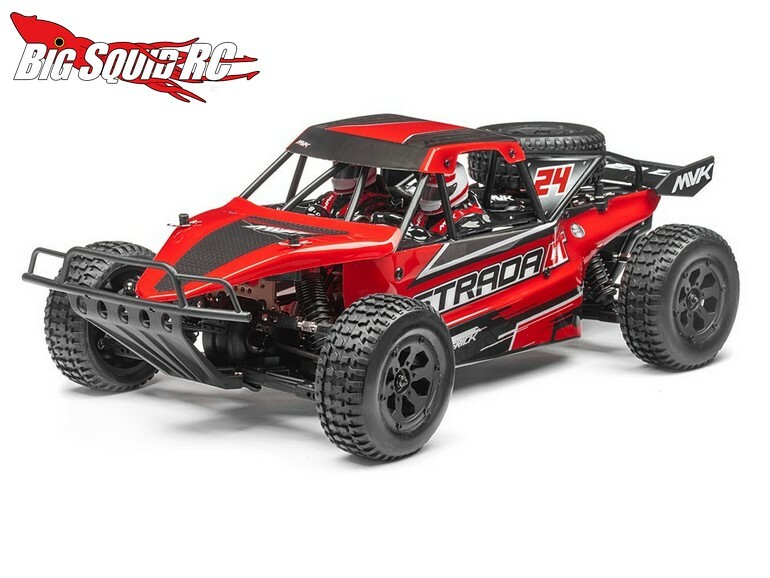 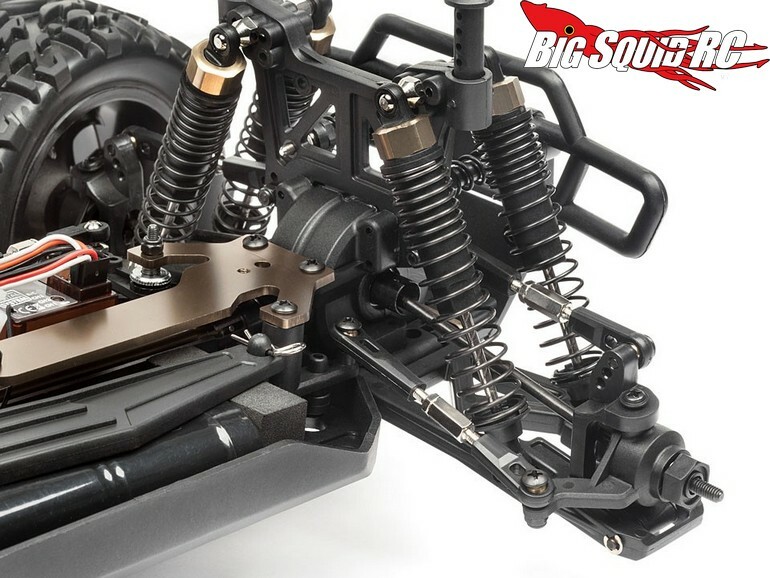 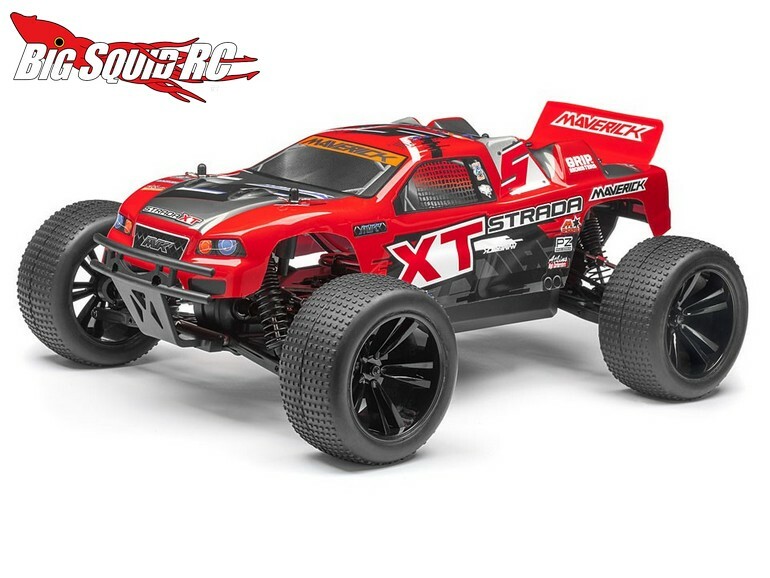 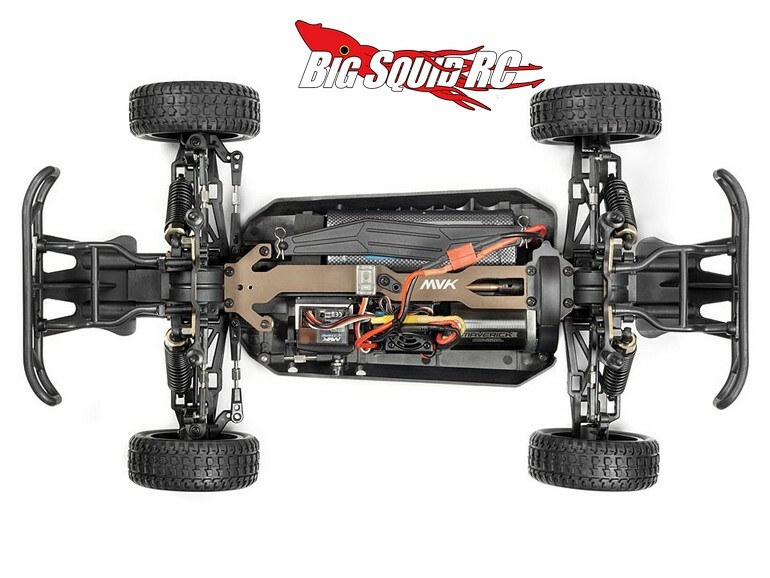 Maverick Strada Red Brushless RTRs From HPI Racing « Big Squid RC – RC Car and Truck News, Reviews, Videos, and More! 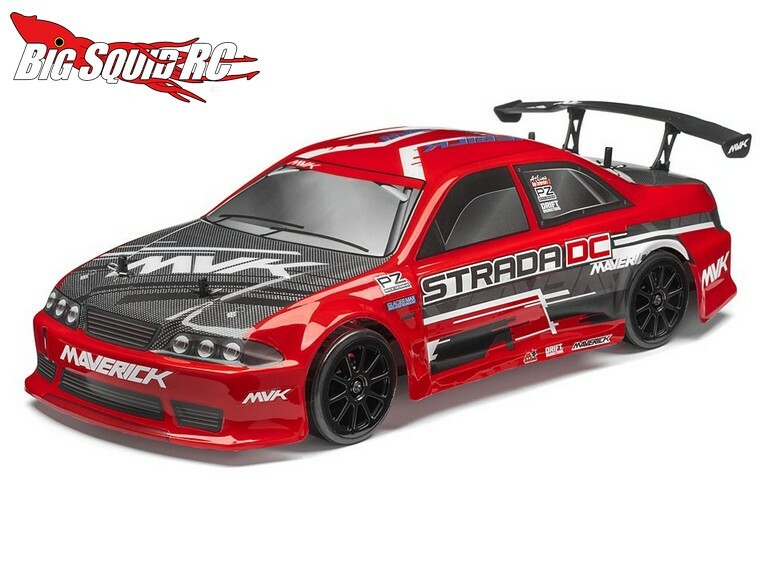 Announced at the Nuremburg Toy Fair by Maverick RC was their new 1/10 Strada Red Brushless Line-Up of cars and trucks. 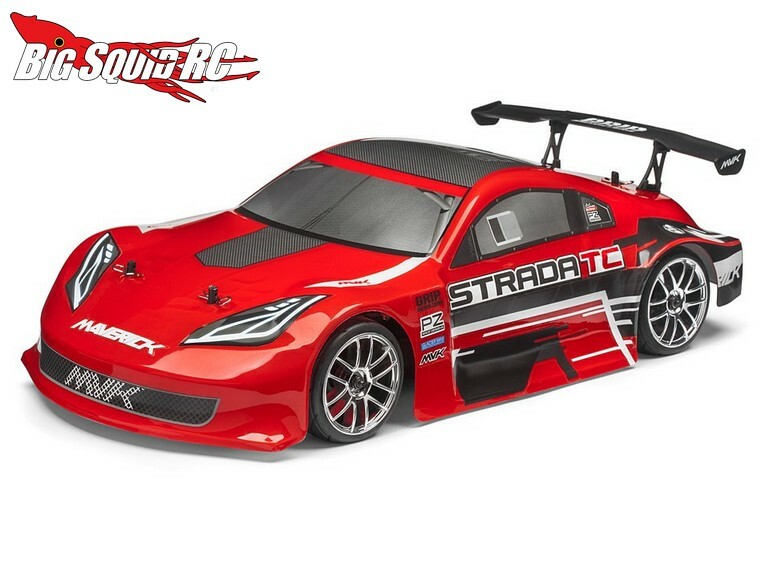 The Red line Stradas are similar to their previous versions, but instead come with brushless systems for a big increase in power output. 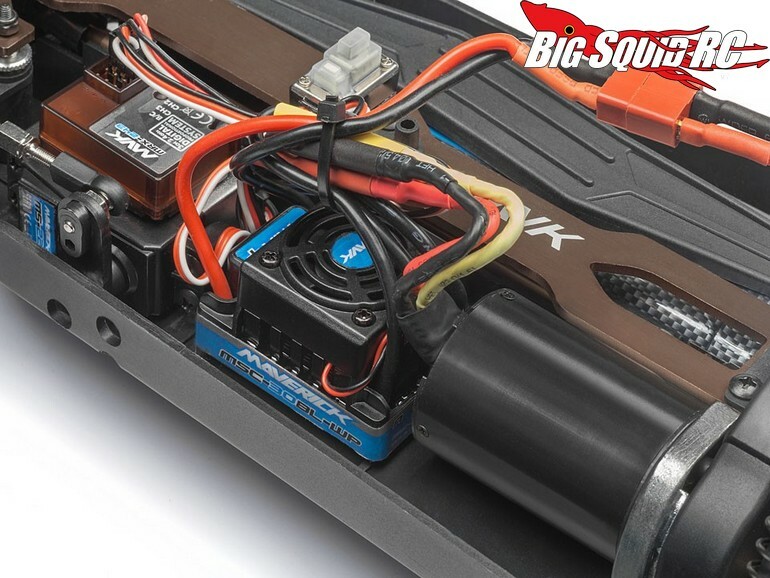 3000mAh NiMH packs come standard to power 3215kV motors. 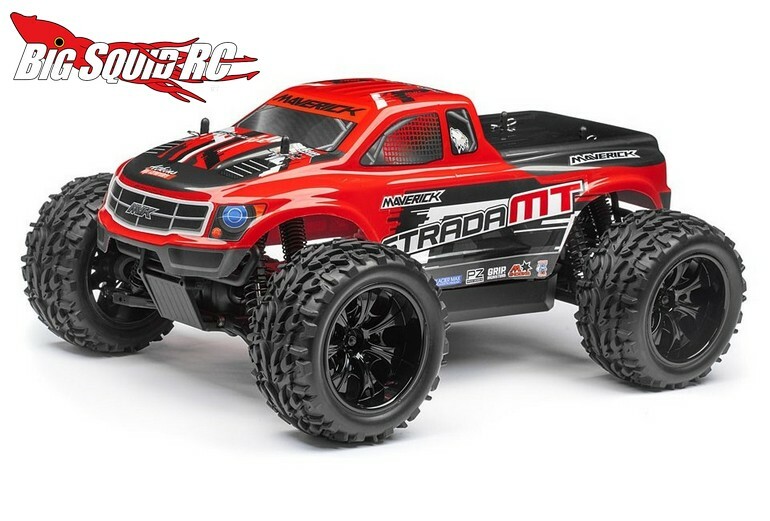 In all, 8 new brushless powered vehicles make up the Red line ranging from a drift car to a monster truck. 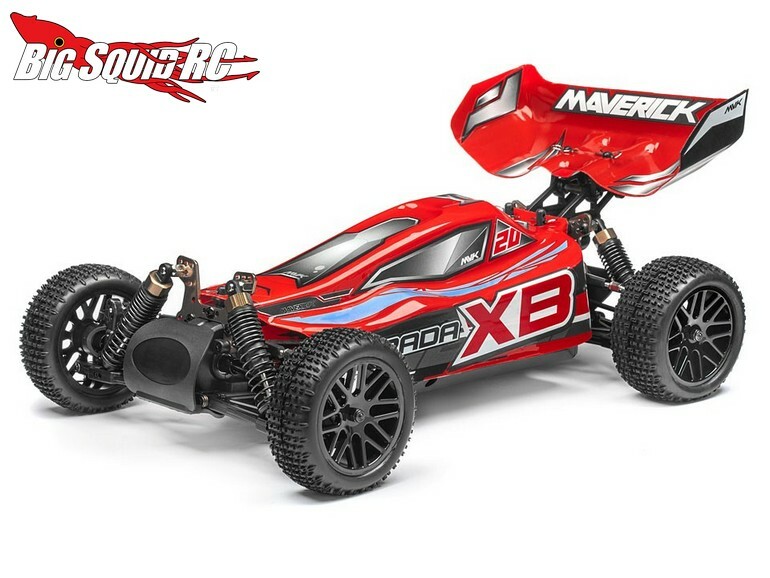 Maverick also had another announcement to make, that being their new website. 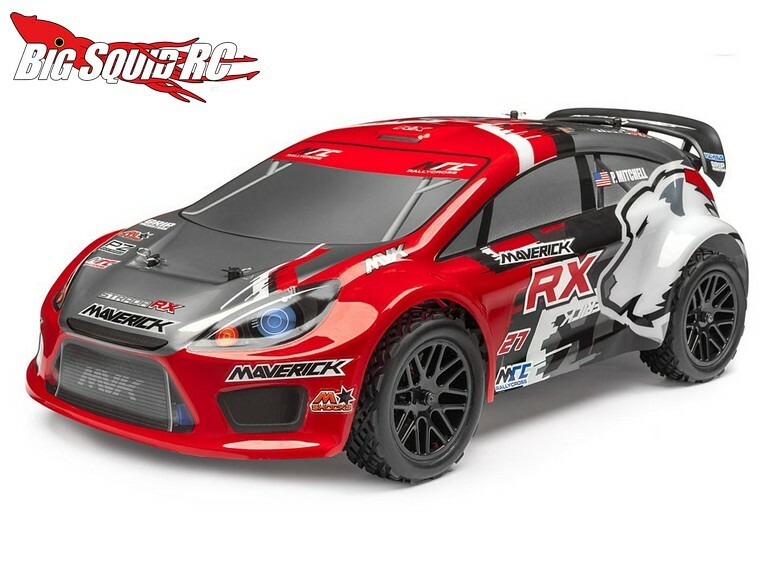 www.maverick-rc.com has just gone live and has loads of information on the entire Maverick line of rc vehicles. 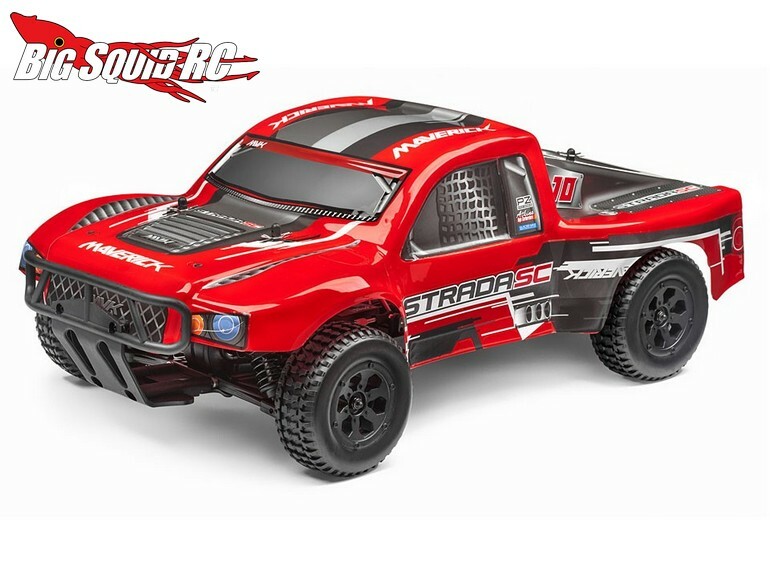 To get more details on the new Strada Red line-up of bash vehicles, simply click on This Link, or you can Click Right Here for more Maverick news on BigSquidRC.